You can find it at most Sephora stores as of today. I recommend checking Sephora website and seeing which store near you has it. On Sephora website, type your postal code below "Find in Store." It's available online on Sephora as well. 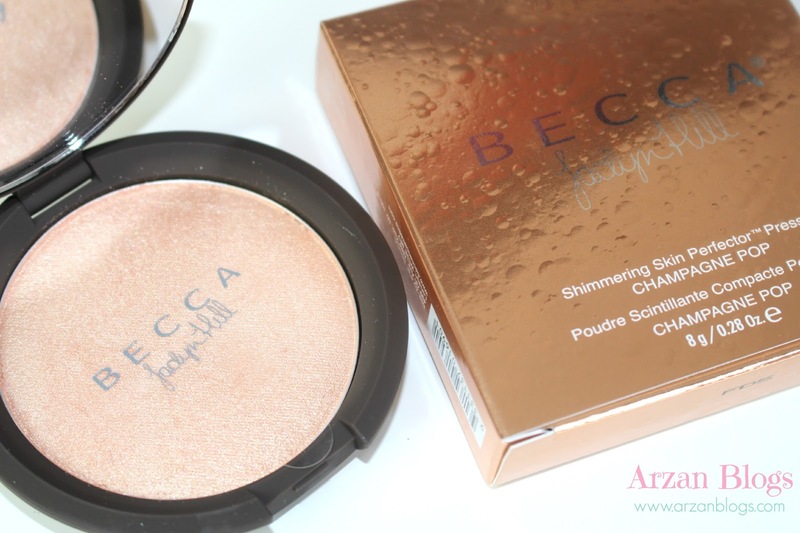 Use coupon code: PERFECTOR and get a deluxe sample of Becca shimmering perfector in Opal. Click here to see my swatches. It's also back in stock online for Canada (still in stock for U.S.) so I bought one for my upcoming giveaway. I'm close to hitting 2,000 subscribers on my YouTube channel, so once I do, I will have a giveaway.